Islamabad (October 15, 2018): Finance Minister Asad Umar has said that the government will present the proposed International Monetary Fund (IMF) bailout package before the parliament for approval. 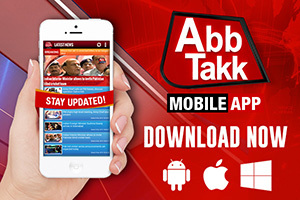 The minister said that the Pakistan Tehreek-i-Insaf (PTI) government had reduced the burden on common man as compared to the Pakistan Muslim League-Nawaz (PML-N) government, which had levied increased taxes on items necessary for a common man, besides increasing electricity prices. 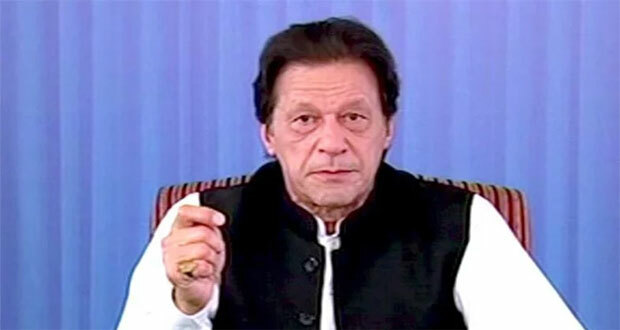 “The PTI government was taking concrete measures to facilitate the industrial sector, including the provision of cheap gas and electricity so that exports could be boosted,” the minister said, adding that the government would bring reforms in the economic system. 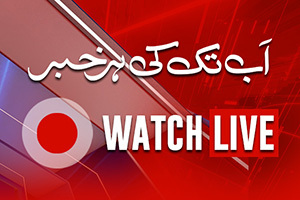 The finance minister vowed that the PTI government will not take any step contrary to the party’s manifesto. “Measures being taken to get back the stolen national wealth stashed abroad and national institutions are being strengthened for this purpose,” he said. However, the incumbent government had only imposed taxes on luxury cars and expensive mobile phones, the minister said. The minister said the government had to take the decision to approach the IMF because of the high current account deficit as a result of the wrong economic policies adopted by the past government. Umar said $12 billion were required to fill the current account deficit, which was essential for the country’s economic stability. The incumbent government was also introducing other revenue generation measures to avoid the IMF packages in future, Umar said. 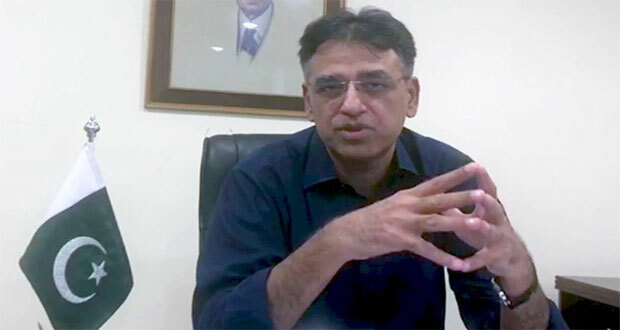 Earlier on October 14, Finance Minister Asad Umar had called on Prime Minister (PM) Imran Khan and briefed him about meetings with the officials of International Monetary Fund (IMF) on the potential bailout package. According to the details, the huddle occurred at PM Khan’s residence in Bani Gala and was also attended by Advisor for Commerce, Textile, Industry and Production, and Investment of Pakistan Abdul Razak Dawood. 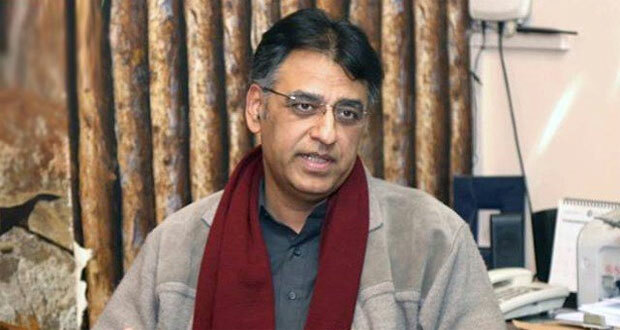 Umar informed premier about the loans taken by the previous governments of Pakistan Muslim League Nawaz (PML-N) and Pakistan Peoples Party (PPP). Umar also informed premier about the bleak state of forex reserves. On the other hand, Dawood told Imran Khan about the steps being taken by the current govt to hike exports and trade. PM Khan assured Umar and Dawood full assistance of the federal govt. He vowed to bring Pakistan out of the economic quagmire. PM also urged both to take such initiatives which would bar shifting economic burden on the poor people.